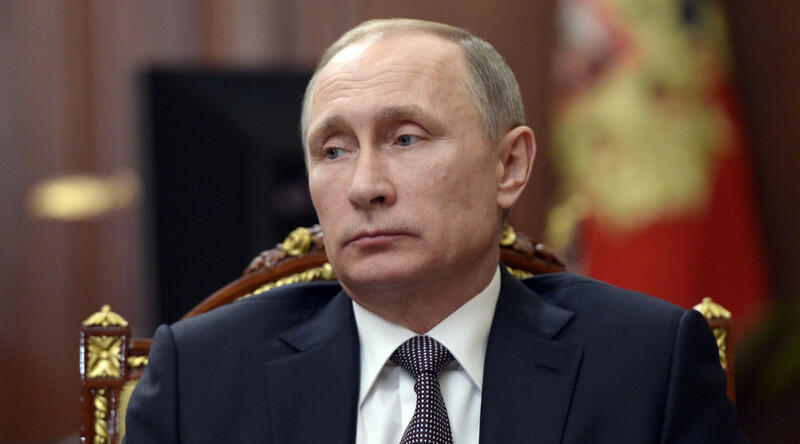 Vladimir Putin has praised the Russian cruise missiles fired against terrorists in Syria from the sea. He expressed hope that these weapons would not have to be armed with nuclear warheads. Meeting in the Kremlin with Defense Minister Sergey Shoigu, who reported the latest results of the anti-Islamic State (IS, formerly ISIS/ISIL) ops in Syria, the Russian president made a notable remark. “We must analyze everything happening on the battlefield, how the weapons operate. The Kalibrs (sea based cruise missiles) and KH-101 (airborne cruise missile) have proved to be modern and highly effective, and now we know it for sure - precision weapons that can be equipped with both conventional and special warheads, which are nuclear,” Putin said. “Naturally, this is not necessary when fighting terrorists and, I hope, will never be needed,” the president added. 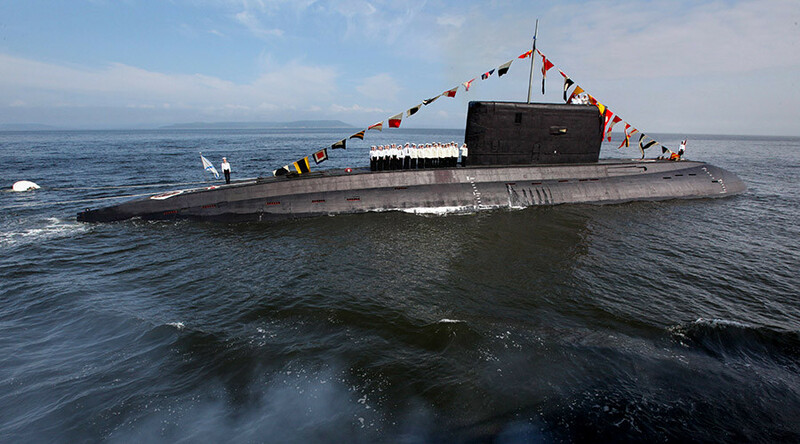 On Tuesday, a Russian Kilo-class submarine, the Rostov-on-Don, fired Kalibr-PL cruise missiles against an IS installation near the terrorists’ stronghold in Raqqa. Water-to-surface cruise missiles were launched from a submerged sub in the Mediterranean Sea, according to the Russian defense minister. “We’ve been registering the missiles launches, flights and, of course, their hitting the targets,” Shoigu said. “We warned our Israeli and American colleagues about these launches." Kalibr and KH-101 cruise missiles have been deployed for the first time this year in Russia’s counter-terrorist operation in Syria.